In celebration of 100 years of service in the Willamette Valley, our club is leading a community effort to construct a new, multi-purpose stage and cover at Salem’s Riverfront Park. 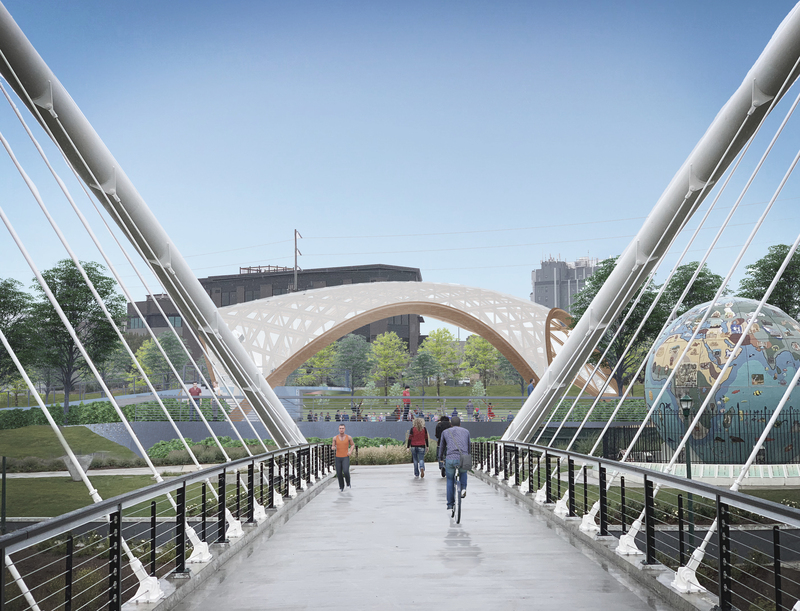 Having already contributed two Riverfront Park landmarks – the Rotary Pavilion and the Rotary Children’s Playground – the new stage will become an iconic landmark identifying Salem and Riverfront Park as a premier spot in Oregon for fun and entertainment. 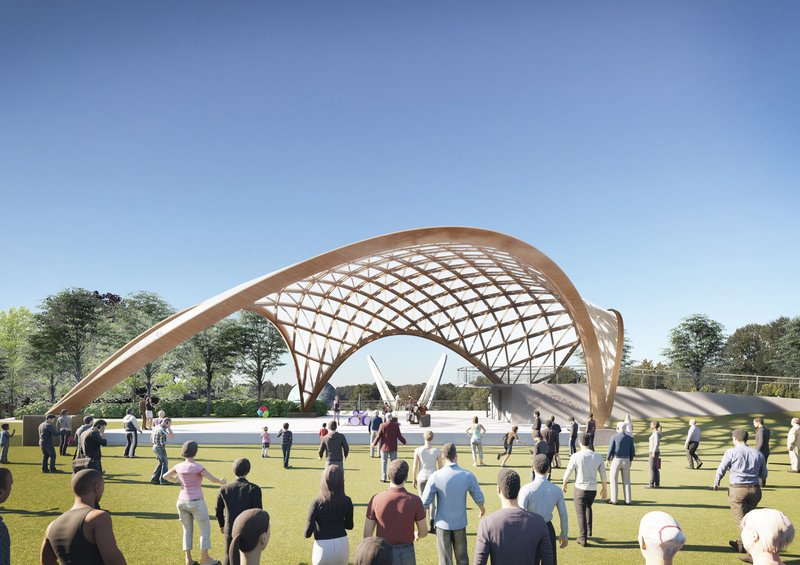 Projected for completion in 2020, this will be a highly functional and aesthetically beautiful architectural design that invites people in to participate and play in its space, and to enjoy a genuine sense of pride that the structure is an integral part of the regional community. 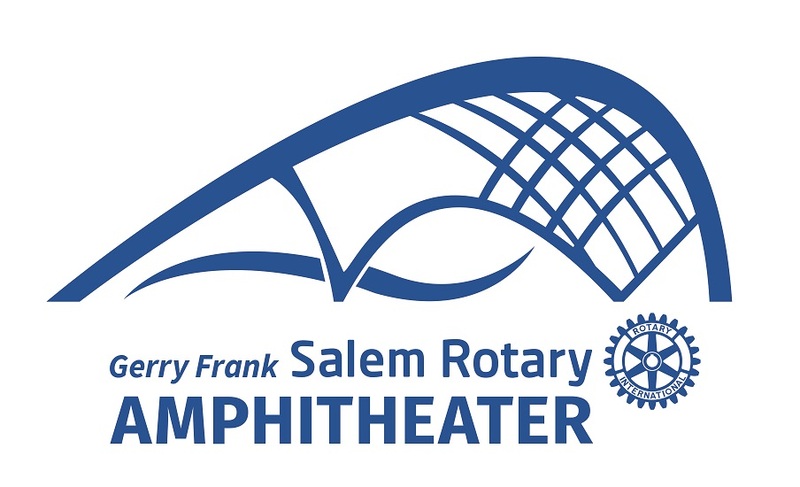 To keep up to date with the project, please visit the Rotary Amphitheater website, and Facebook page.